Old Fashioned Pull Candy is still the best! 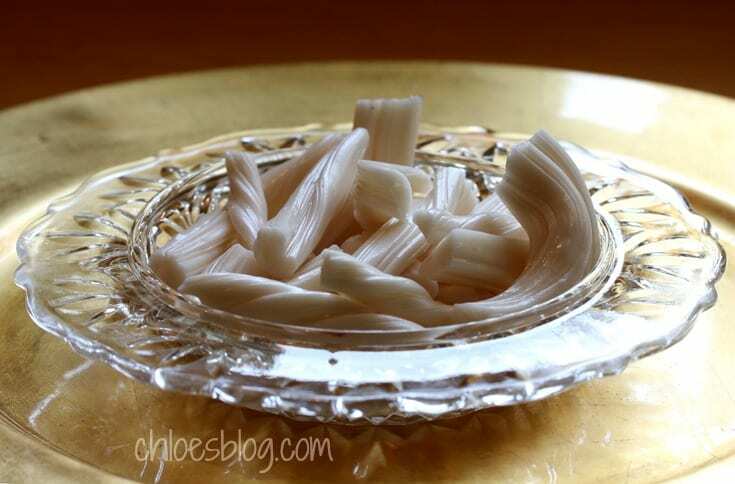 My mother called this wonderful confection pull candy or stewed sugar. 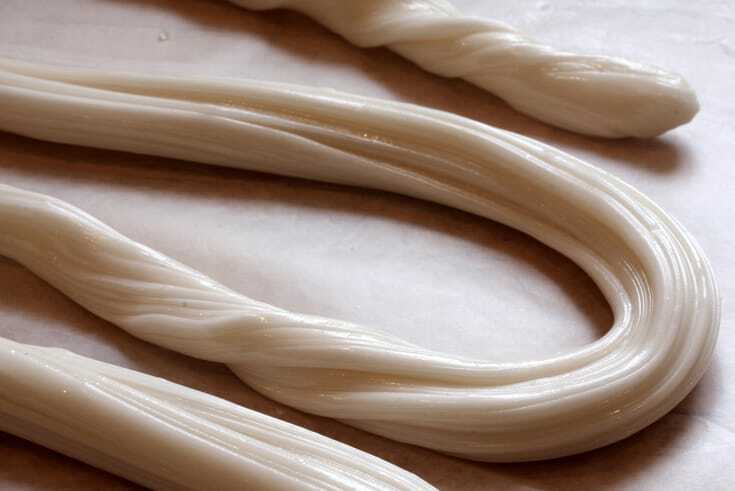 Some folks call it taffy. When she described a child’s pretty blond hair she would say it was the color of stewed sugar — a gorgeous translucent white color with a faint golden tint. Making this recipe during the holidays or in the New Year seems appropriate for me – it brings back memories of winter on the farm in the kitchen with my mother who was also named Chloe. She told me that when she was growing up, folks in the neighborhood would have a Candy Pulling party and they had so much fun. This candy is a special treat from my childhood. 1. Stir together the sugar, water and vinegar in a heavy saucepan. Clip on candy thermometer and don’t let it touch the bottom of the cooking pan. 2. Heat the sugar syrup until the candy thermometer reaches the hard ball stage or 260-265 degrees. Don’t stir while it is cooking. 3. Slowly pour the syrup onto a buttered surface like a large cutting board. 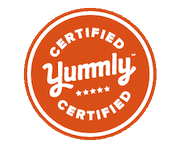 Be very careful — this is a molten mass of hot syrup. DO NOT scrape bowl. Just let whatever candy comes out, come out. Allow candy to cool for a few minutes. 4. As soon as the syrup is slightly cooled, scrape it into a large ball. If you are going to add any flavorings like vanilla or peppermint, now is the time to do this. Flip the ball of candy over several times using some sort of scraper like a candy scraper. 5. When it is cool enough to handle, gather the ball of candy into your well-greased hands and pull the candy using both hands until you have reached as far as you can. Fold the pulled part over and repeat. Do this for about 4-5 minutes or until the candy is getting stiff and has turned a beautiful white color. 6. Once this happens, pull out a long rope of candy about 1/2" thick. You can twist this if you want a twisted look for your candy. Lay it out on waxed paper to cool. 7. When it has thoroughly cooled, break it into 1 1/2 ” pieces. Wrap each piece of candy in waxed paper and store in airtight container. If candy is sticky, store it in the refrigerator. This candy is messy to make - but it is worth it. 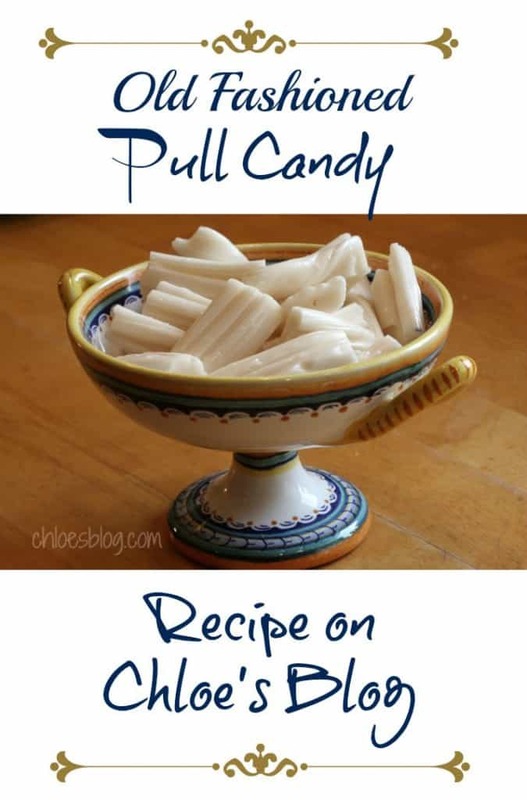 There also seem to be MANY different Pull Candy recipes on the internet, and they are all a wee bit different. This is an old recipe. I haven’t seen or heard of it in many years. It also is very inexpensive to make, which may explain why it was so popular in its day. If you are going to try this, remove your rings or else they will be sticky mess. 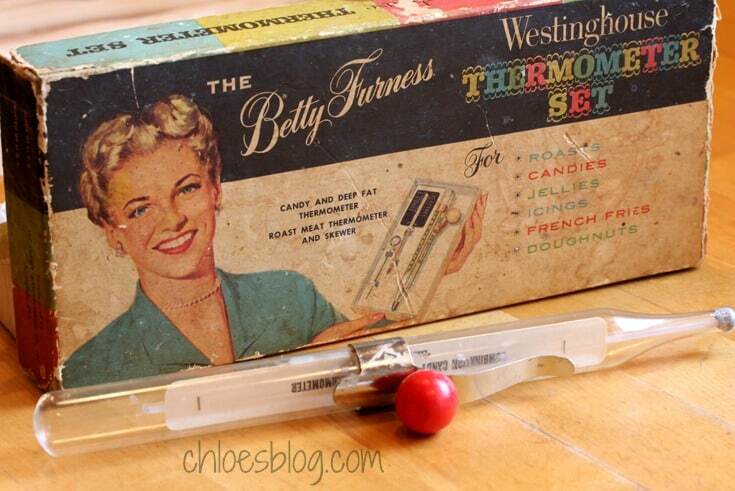 To make this candy I used my mother’s Betty Furness Candy Thermometer that she bought in the 1950s. 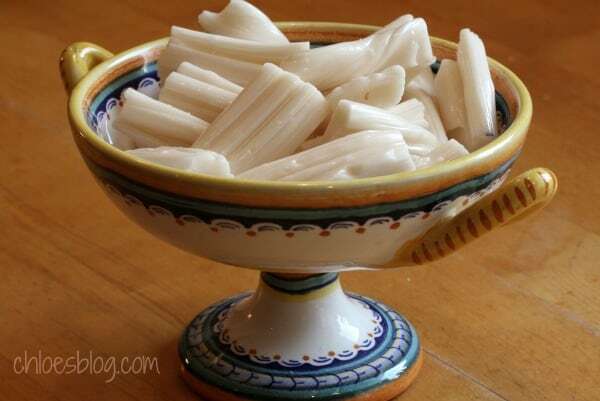 Note how the candy turns a glistening white color – the color of stewed sugar. PS: I wanted to include a video of the “pulling” phase, but I didn’t have enough hands on deck to pull it off (bad pun). I did find a video on YouTube of two folks pulling taffy (they call it “cream candy”) that’ll give you a good idea of how it’s done. 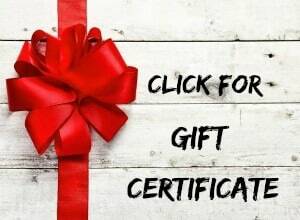 Previous post: Homemade Eggnog Recipe – Yes, it is Safe!